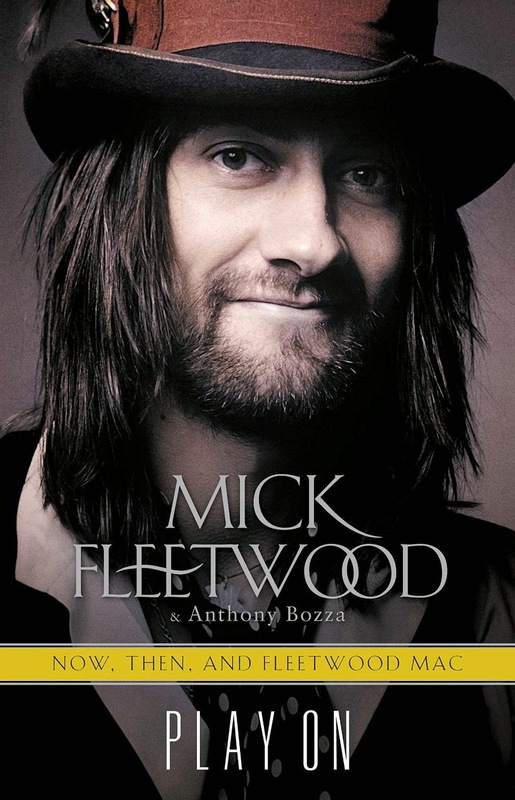 Billboard Chart Update for the week ending August 21, 2011 and for Billboard Magazine issue September 3, 2011. 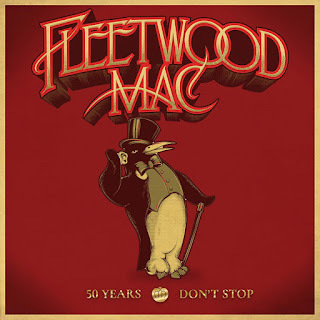 Fleetwood Mac still have 3 titles on the Top 200 Catalogue chart this week and all move up the chart except for Rumours which moves down 10 places. 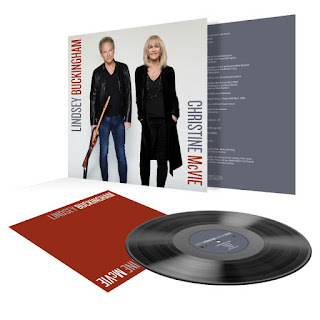 Current chart postions and this weeks album sales below (previous week in parenthesis). # 65 (75) Fleetwood Mac "Rumours" 2,052 units sold = 2,876,293 total US units (since 1991). 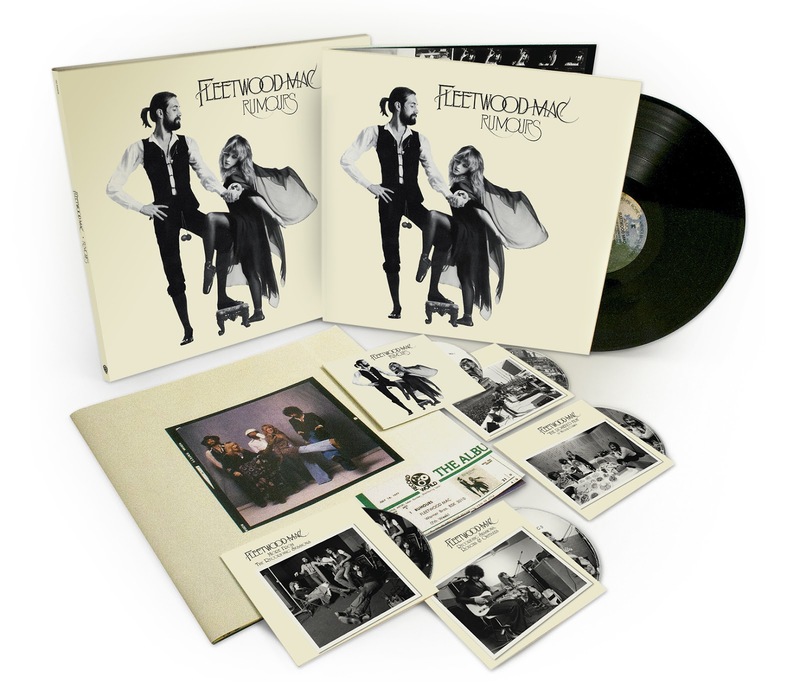 # 95 (118) Fleetwood Mac "Greatest Hits" 1,713 units sold = 4,485,872 total US units (since 1991). 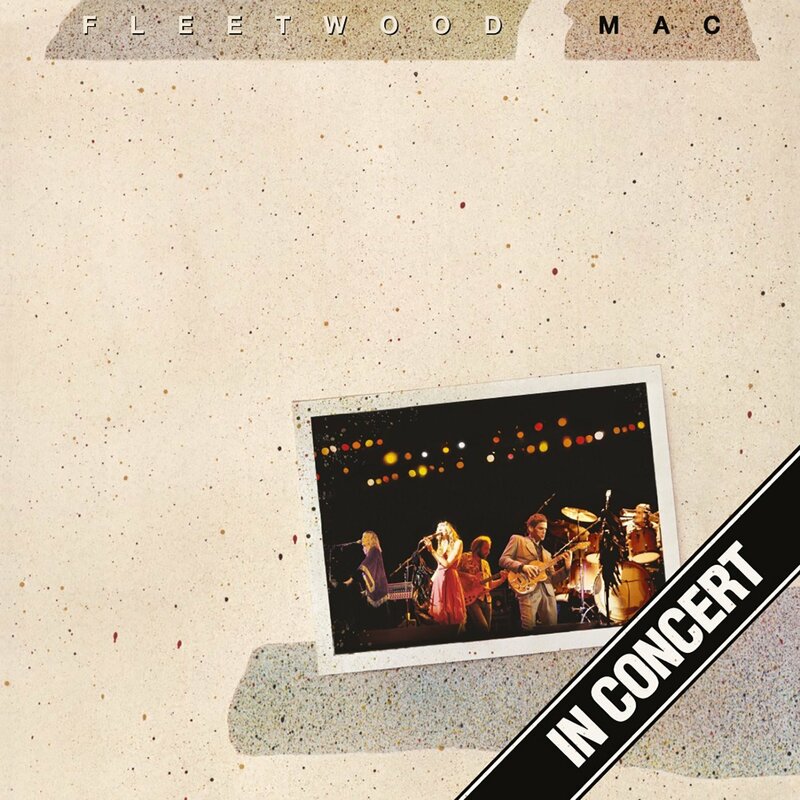 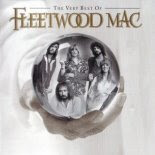 # 143 (145) Fleetwood Mac "The Very Best Of" 1,436 units sold = 1,435,429 total US units. 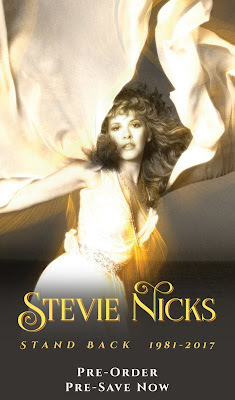 "Crystal Visions The Very Best Of Stevie Nicks" also remains on the Top Catalogue Chart this week moving up to # 149 from # 191 last week. In Your Dreams although it drops off the Top 200 Album Charts, it remains on the Top 200 Current Albums Chart (Current releases) at # 170. 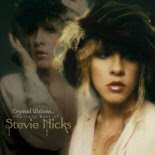 # 149 (191) Stevie Nicks "Crystal Visions The Very Best Of" 1,408 units sold = 381,046 total US units. 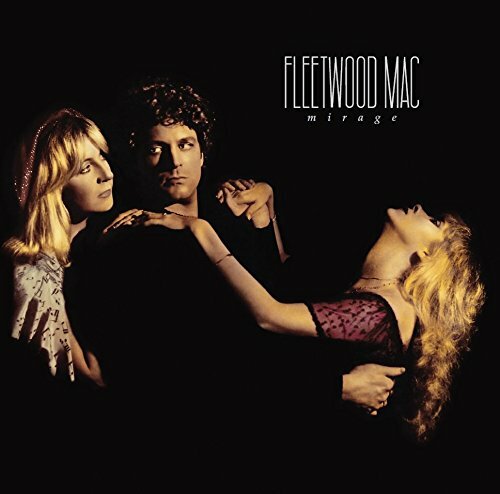 For the week of August 27, 2011 Fleetwood Mac re-enter the Top 100 Albums Chart with "Rumours" at # 72 up from # 104 last week. 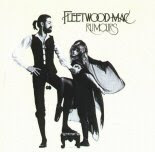 On the UK Catalogue Chart for the week August 20th Rumours is # 16. Fleetwood Mac's Rumours re-enters the Top 100 Albums Chart at # 94 for the week ending August 18th. 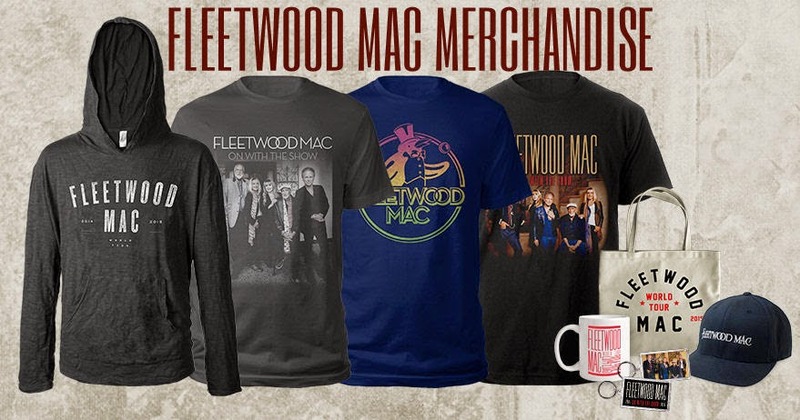 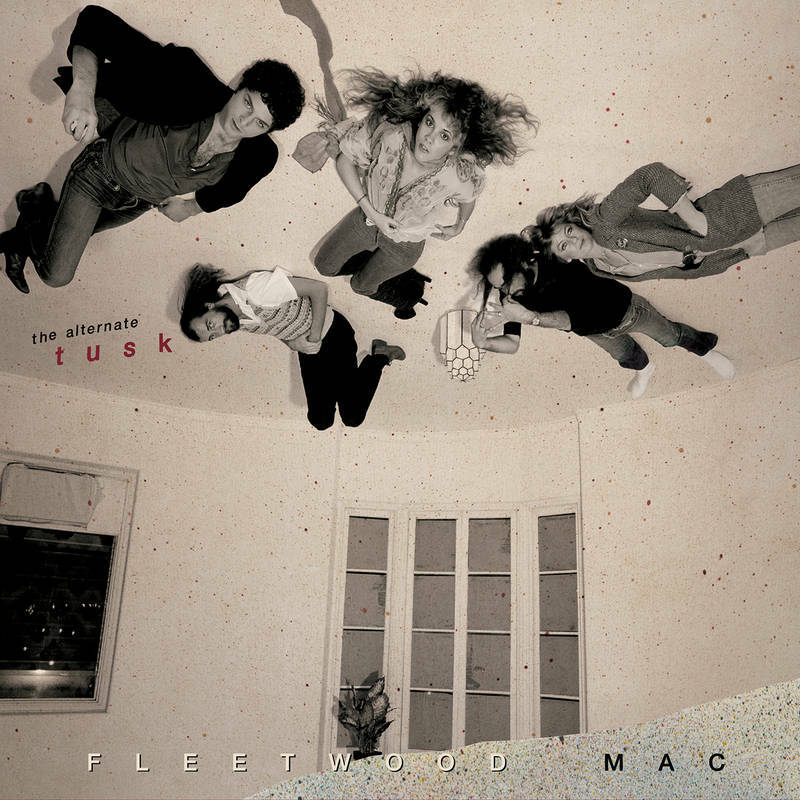 For the week ending August 22, 2011 Fleetwood Mac are still all over the Australian charts. 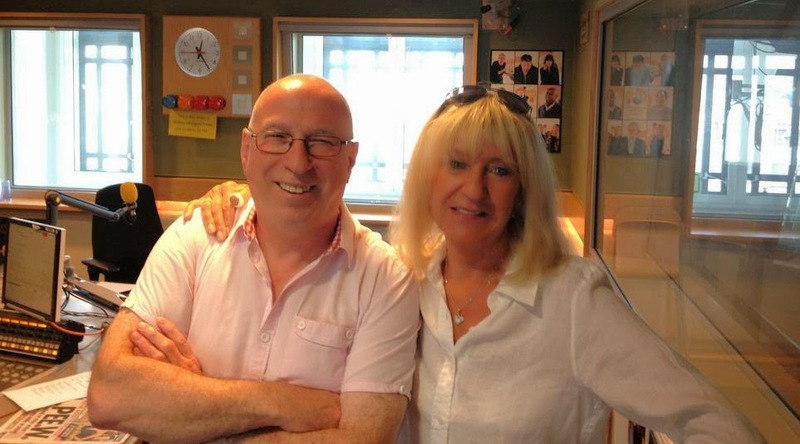 Fleetwood Mac's Rumours is holding at # 84 for a second week. 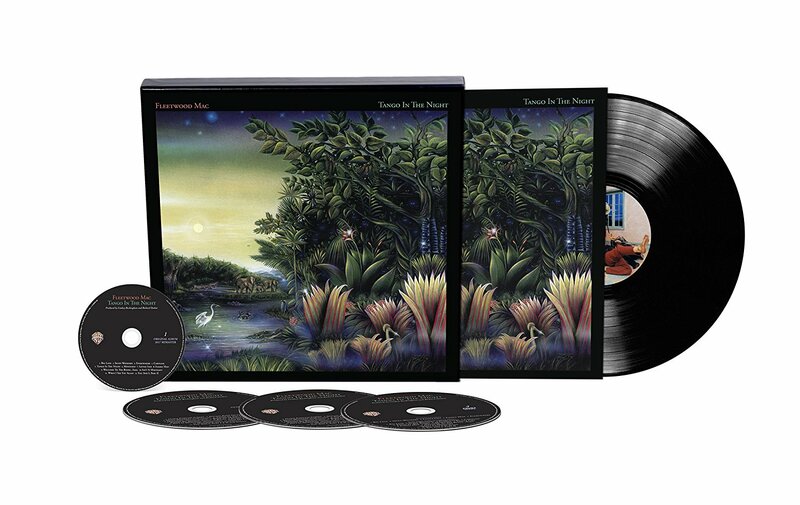 Fleetwood Mac's The Very Best Of is # 6 this week, up from # 7 last week. 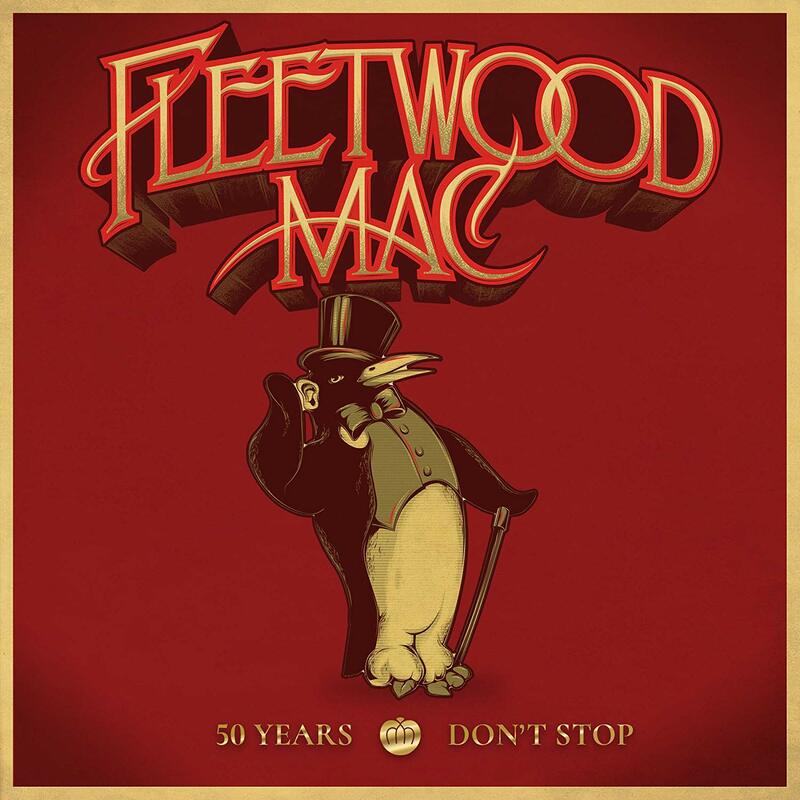 Fleetwood Mac's Rumours is # 25 down from # 20 last week. 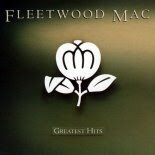 Fleetwood Mac's Greatest Hits is # 32 down from # 28 last week. 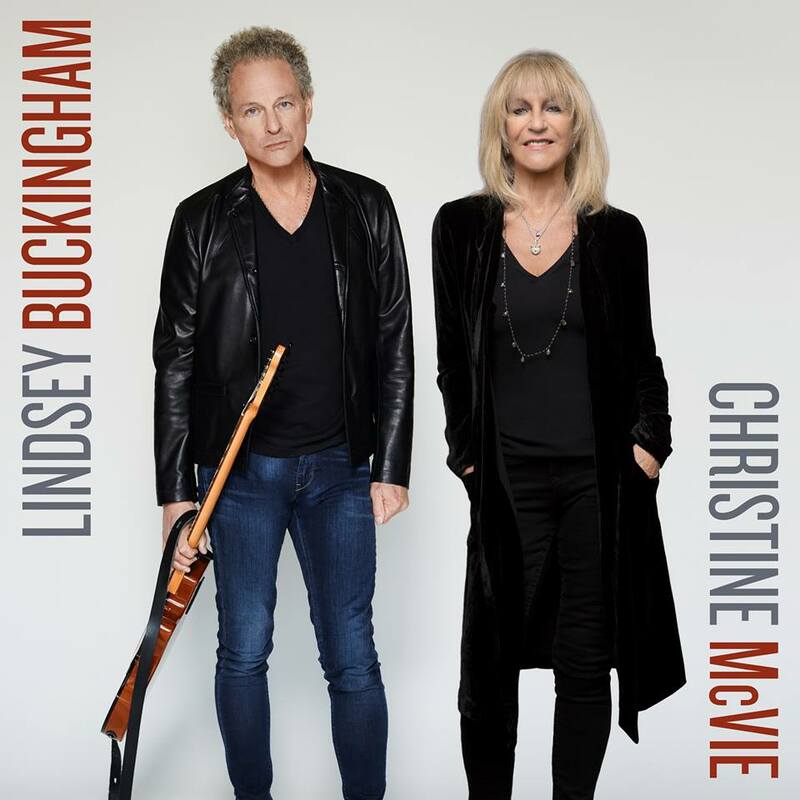 Fleetwood Mac's The Dance is # 22 up from # 27 last week. 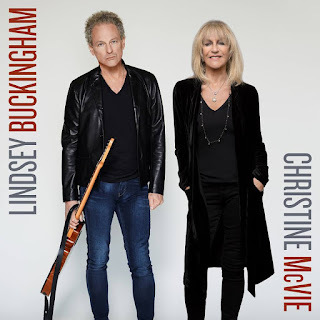 I wish people would buy her new album.